Classical music will be the focus of the Penn’s Woods Music Festival, which has various performance dates in different areas of the Centre Region through June. The Penn’s Woods Music Festival, a summer professional orchestral and chamber music festival, started in 1986. After a five-year hiatus from 2003 to 2008, the festival was reborn in its current format to provide something the community did not have — a professional classical music festival in the summer. The festival, with an active and engaged community advisory board, is supported by contributions of time and funding from community volunteers, local businesses and patrons. The concert venues, staff and leadership are mostly provided by Penn State School of Music. 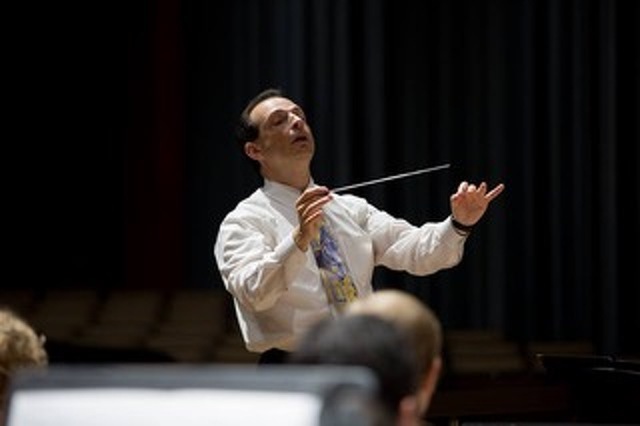 The festival orchestra, brought together by Maestro Gerardo Edelstein, is a collaboration of professional musicians from the area and across the nation performing beside Penn State School of Music faculty, alumni and students. This year’s orchestra concerts include the Orpheus Singers in the Bach Magnificat in D, BWV 243 on June 17 at Esber Recital Hall. A feature on the final program for music lovers young and old on June 24 at Esber Recital Hall is the "Carnival of the Animals" by Saint-Saëns. Chamber music chosen by the musicians, once again, includes an eclectic variety of new and old on June 14 and 21. Complete program details are available here. In celebration of its 10th anniversary, throughout June the festival will offer an array of new events for audiences of all ages and musical experience. Informative programs, social gatherings, master classes and music in informal social settings will engage eyes, ears and interest. Music in the Gardens: Healing the Soul has been postponed from June 7 to Friday, June 16. Partnering with Mount Nittany Health and The Arboretum at Penn State, and co-sponsored by Tom and Mary Ellen Litzinger, the festival offers an evening of music performed outdoors. Open to the public and free of charge, the community is invited to come early to begin the exploration of nature's healing force by wandering the garden pathways, drinking in the aromas of the summer rose garden and pondering the many sculptures and sparkling water. Beginning at 6:30 p.m., festival musicians will be “planted” throughout the rooms of the H.O. Smith Botanical Gardens and will perform 10- to 12-minute sets several times throughout the hour. Guests are invited to walk the garden paths and enjoy the serenity of the visual and aural beauty. The grand final program will be held at 7:30 p.m. on the main lawn. Guests are invited to place chairs and/or blankets on the lawn upon arrival and wander the gardens before returning for the finale. This year, the musicians performing on the event lawn will again be amplified. The Penn’s Woods Music Festival in 2008 emerged from the efforts of a small group of community music enthusiasts united by their vision to bring top-tier summer performances to the State College community. Penn State had never attempted such a town and gown festival, and the idea took hold thanks to the passion and generosity of music lovers, donors and volunteers. The festival has blossomed into a self-sustaining event continuing to draw increasing audiences from across Pennsylvania and the nation. 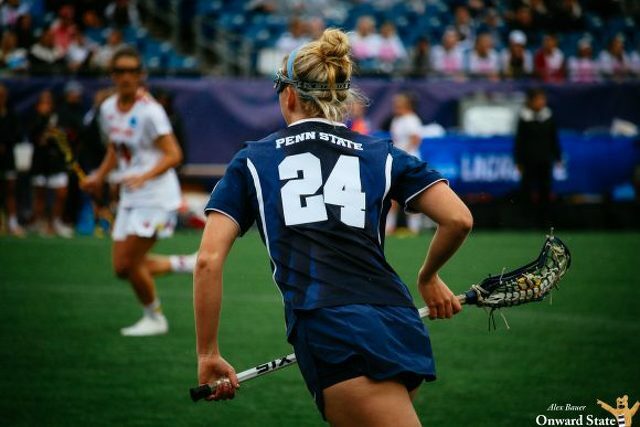 “Penn State lacrosse was hot in the 80s,” senior defender Erika Spilker said ahead of the team’s second straight Final Four.